If you’re thinking about finding an investment property in Smithfield, UT, in all likelihood, you are also thinking about how to manage the property. And if you aren’t, you should start now! There are several tasks you need to think about to sustain a rental property investment, and it will surely become overwhelming. There are tasks, such as renter relations, that need exceptional care when handling them. Then there are also tasks, like daily maintenance, that seem simple but actually require you to consider many things. If these tasks aren’t handled properly, your investment may not give an optimum yield. The key to maximizing its yield is to get a team of experts that are thoroughly acquainted in both the property management industry and the Smithfield area. When you do business with Real Property Management Cache Valley, you are placing your property in dependable hands. Our knowledge of the Smithfield area works to your advantage. We use this information to specialize in flourishing within the local market and the unique characteristics of your tenants. With us as your ally, you can enjoy the earnings from investing in Smithfield real estate while letting us deal with the workings of property management. Our approach is simple. We provide professional, solid management services. These range from filling vacancies and screening tenants to rent collection and maintenance programs. You may be an investor with numerous rental homes or an unintentional landlord. Either way, we have the answers you need. With over 30 years in the business, we provide excellent rent assessments, cost-efficient maintenance, comprehensive accounting services, and more. These will make managing your investment a whole lot easier. You no longer have to worry about do-it-yourself property management. You’ll continually know when a new tenant has rented your property, when rent is received, when and why a tenant is being evicted, and when repairs or maintenance are required. More than that, you will continually have 24/7 online access to your property’s information. With Real Property Management Cache Valley, it’s unmistakable that the right property management company makes you succeed as a rental property investor without much difficulty. We are an industry leader when it comes to licensing, insurance, and legal compliance, making our team ready to go against any situation imaginable with your Smithfield property. Ultimately, our main goal is to foster high-quality partnerships with both investors and renters to make sure that your property is handled just like how you would desire your own home managed. When you allow us to handle the endless, time-consuming property management tasks for you, you save time and you can concentrate your energies on acquiring more properties and developing your business relationships. As we continue to expand, so do the locations we manage. We are not bound by the list of areas below, but we are interested to grow with you dependent on your particular location and needs. Just reach out to us if your location is not currently listed. Our property management strategy is proven to save you money at every level of the process. We make it easy to preserve your investment, lessen costs, and maximize your profit—without disturbing your daily life. If you are interested in having your Smithfield property managed by Real Property Management Cache Valley, have any queries, or just want to communicate with one of our team members, then contact us online or call us directly at 435-753-5200 today! Smithfield has been known as “A City on a Hill” since the 1850s. 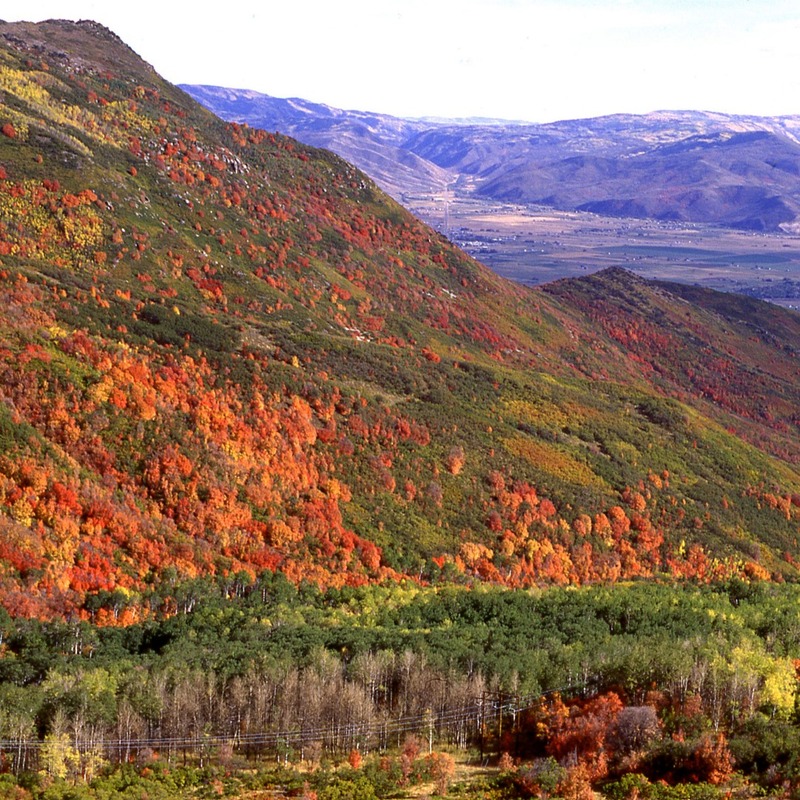 It is next to the Wasatch Mountains of Cache Valley—named that way because it was used as a cache site for fur traders. Native Americans had known and used the area for generations. The early pioneers saw the rich soil and the ability to irrigate with water running. They recognized that the area could be made to flourish. The city of Smithfield was formally settled in 1859 with settlers from England, Ireland, Scotland, Wales, Scandinavia, and Canada. Today, Smithfield is close to the town but still holds that country feel. Every year on Arbor Day, they have the Sunset Park Tree Planting, where they plant about 26 trees in one day. They have a splash pad where kids can play and cool off during hot days. They also have an Elk Festival at their Hardware Ranch Wildlife Management Area. There are many free activities, especially for the kids. They have fish printing, habitat ornaments, and much more. They also have winter rides among the Rocky Mountain Elk while riding on a horse-drawn sleigh.